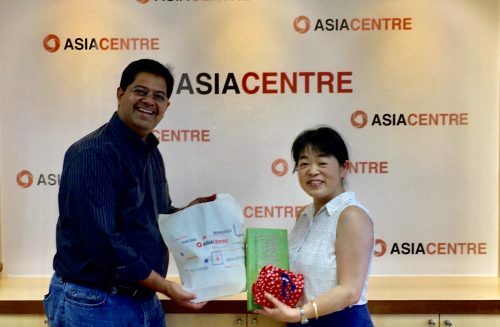 As part of Asia Centre’s regional outreach, Dr. James Gomez, Chair, Board of Directors, Asia Centre visited Tokyo, Japan during the first week of October 2018. This visit builds on a series of activities over the last three years the Centre has undertaken with Japanese academia, civil society and other supporting institutions. 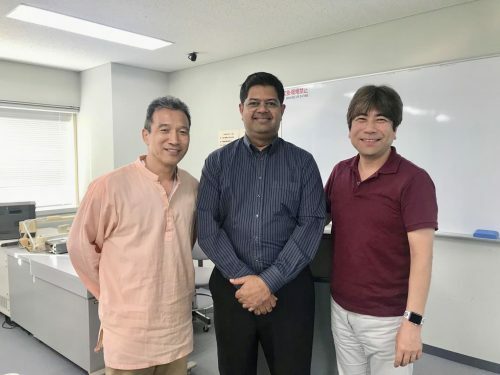 During the visit, on 2 October, Dr. Gomez was invited by Professor Yasushi Katsuma to lecture on “Fake News and Elections in Southeast Asia” for the graduate students at the Graduate School of Asia-Pacific Studies, Waseda University in Tokyo. 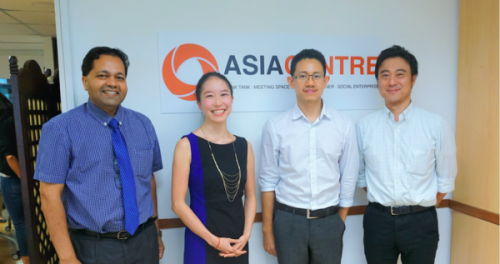 One of the main discussion points was around the question “should mainstream media and it’s journalists be held legally accountable rather then getting away with apologies for publishing fake news?” The public lecture was part Asia Centre’s efforts to engage with Japanese academia on the issue of fake news in the run up to its 2019 conference. 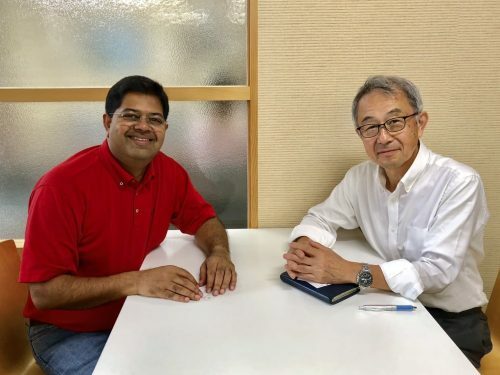 On the civil society front, 3 October, Dr. Gomez met with Mr. Hideki Wakabayashi, Executive Director, a tokyo-based Japan NGO Center for International Cooperation, and discussed Asia Centre’s participation in the G20 NGO summit for April 2019. 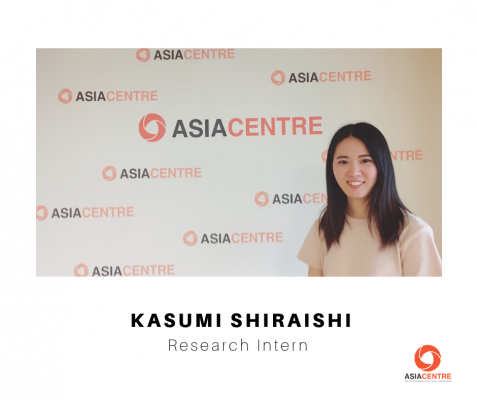 Asia Centre is also a host to its first Japanese intern, Kasumi Shiraishi, a postgraduate student in International Relations at Waseda University, Japan who is undertaking a review of fake news and cyber security legislation in East Asia and corresponding with Japanese university on the Centre’s Fake News conference. 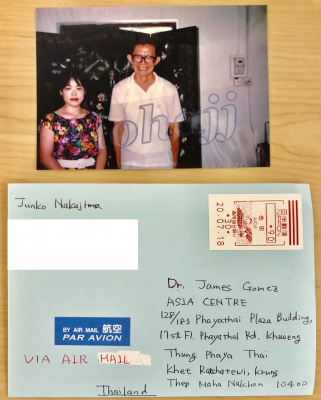 Other visitors included Dr. Junko Nakajima, a dentist from Nagano, who wrote to Dr. Gomez about Singapore’s longest serving political prisoner Dr. Chia Thye Poh. Dr. Nakajima and her sister visited Sentosa some 27 years ago and had tea with Dr. Chia at his house in Fort Siloso. A poignant story, Dr. Nakajima shared her photos and letter with Asia Centre. 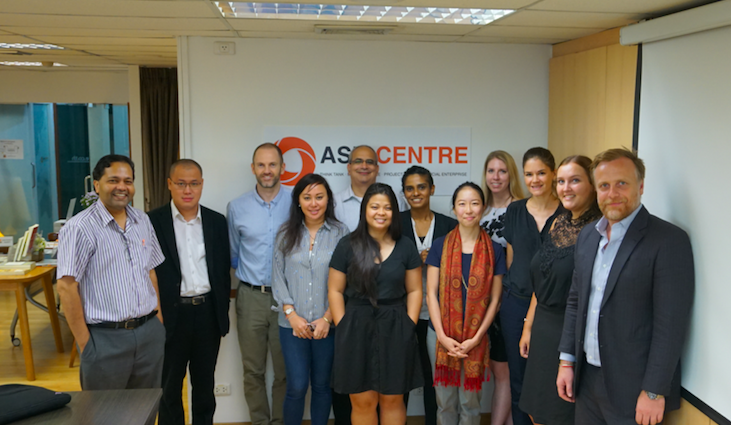 Asia Centre’s outreach in Japan, comes on the back of its cooperation in 2017, with the Japan Foundation in Bangkok to host an intellectual exchange programme on Japan-ASEAN Relations which featured academic Dr. Takashi Tsukamoto and lawyer and Asia Centre Associate Akiko Sato. 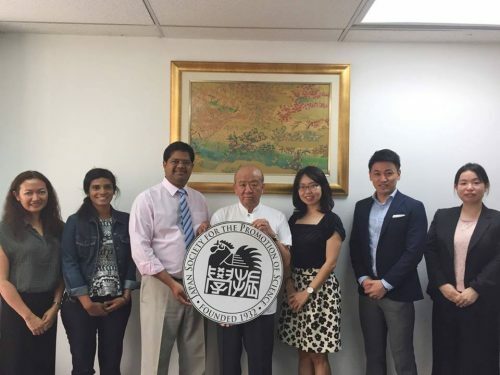 Earlier in the year, the Centre representatives visited and held discussion with the Japanese Society for the Promotion of Science Bangkok Director, Dr. Kunaiki Yamashita. 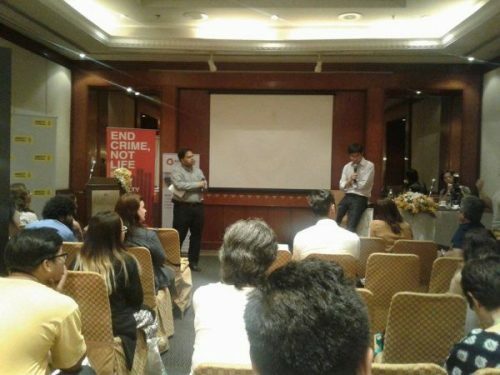 In 2016, Asia Centre’s Dr. Robin Ramcharan facilitated a Focus on Life discussion and networking session New York-based Japanese photographer and anti-death penalty activist Toshi Kazama. 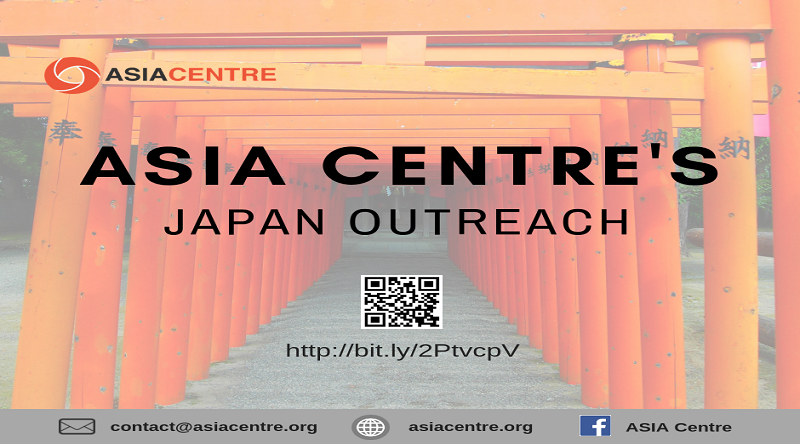 The Japan outreach is part of a series regional activities undertaken by the Asia Centre to highlight its work and build partnerships.